Get our new Smartphone App! We’ve proudly served Hamilton, Burlington, Oakville, St. Catharines, Brantford, Simcoe and surrounding areas since 1995. We’re your one-stop source for a wide range of residential, commercial and agricultural fuel products. We offer competitive pricing, volume discounts and fast, dependable delivery! 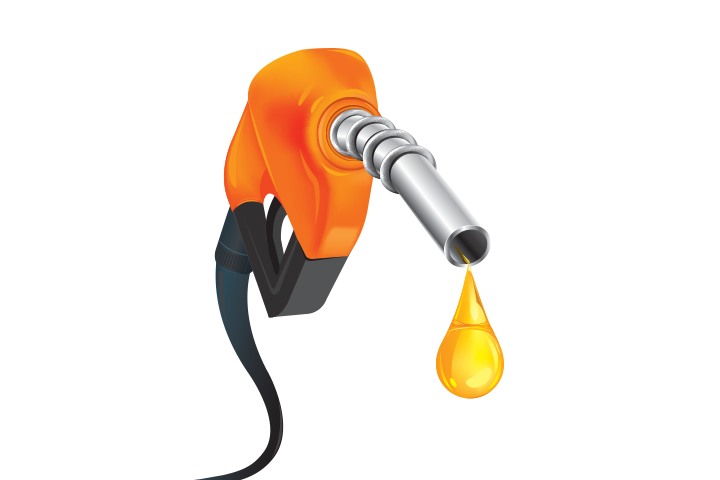 Sign up to our residential fuel price updates! 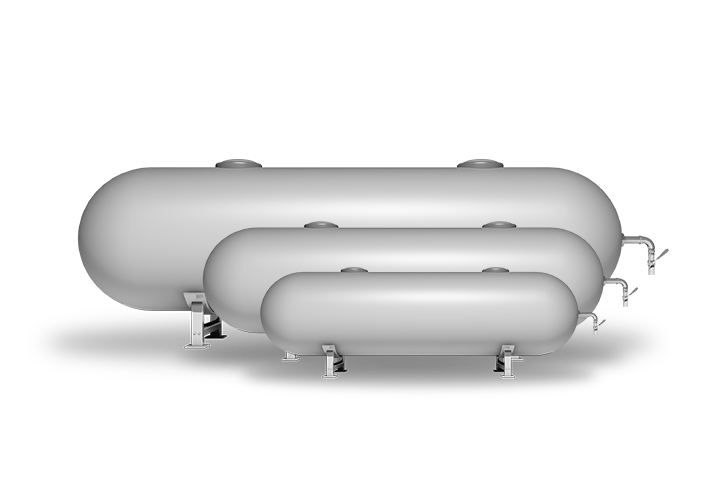 With the most advanced delivery fleet in Southern Ontario, FUELS is supplying the propane that heats homes, fuels industries and drives economies.Our competitive pricing, and cost-effective solutions are setting new industry standards in terms of savings, reliability and versatility. With quick and reliable distribution being of utmost importance, we employ a state-of-the-art, accurate delivery system with a demonstrated track record of next day deliveries. Heating oil has made a substantial comeback, becoming one of the most efficient and cost-effective home heating solutions. 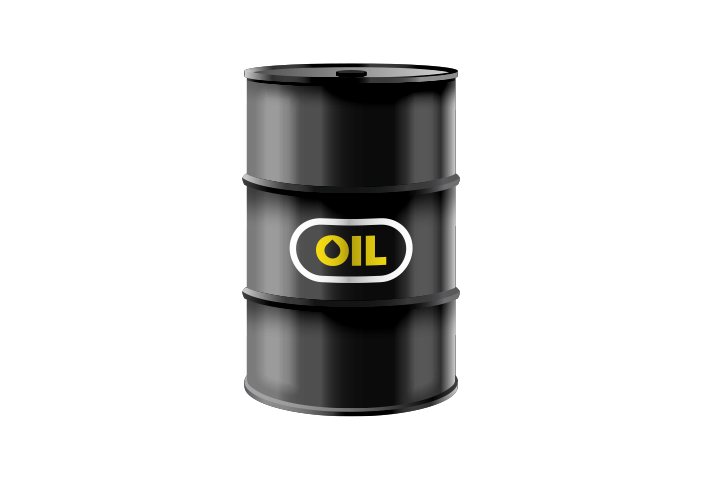 Providing significant energy savings, and lowering annual heating and electricity costs heating oil has become a staple in Canadian homes. 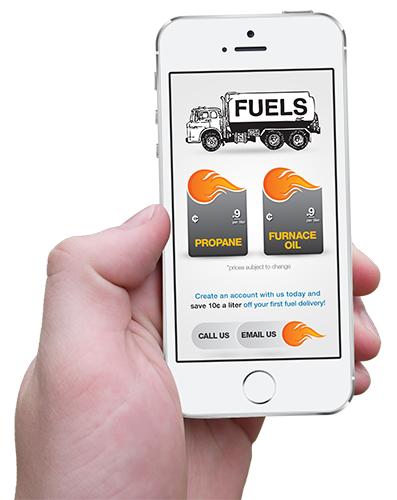 With access to our unlimited supply of heating oil, engaging in our automatic delivery system guarantees that your supply is never exhausted despite your availability. Easy account set-up and payment options, with budget plans available! Since inception, we have developed a level of knowledge that is unmatched in the diesel and gas industry. For use in construction sites, agricultural machinery or on road vehicles, we deliver a product that ensures optimal performance in a multitude of different weather conditions. With impeccable customer service and a cutting-edge transportation fleet, FUELS has become a staple for every residential, commercial and agricultural fuel dependent user. 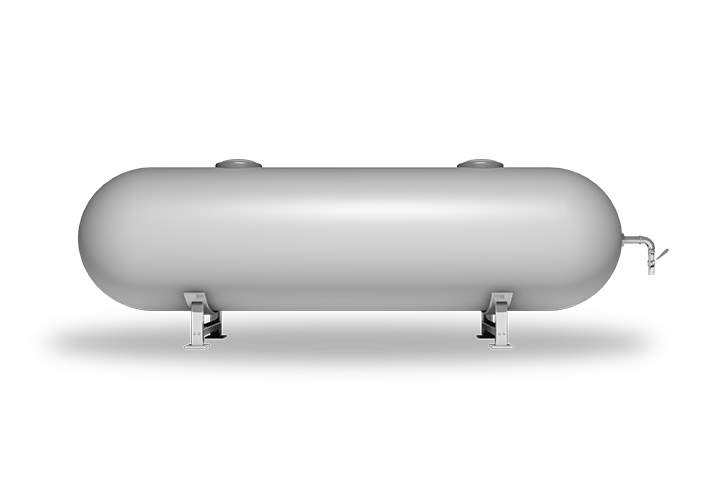 With vast expertise and knowledge in virtually any market, we supply customers with a broad range of equipment and various sized storage tanks. Our equipment is subject to strict standards and regulations and designed for the most critical operations and the most demanding environments. We aid customers in finding the most appropriate solutions with a focus on maximizing efficiencies and minimizing costs.